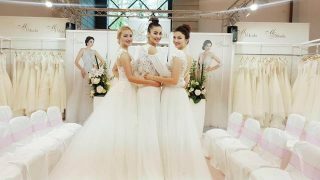 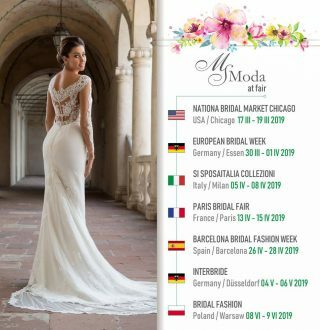 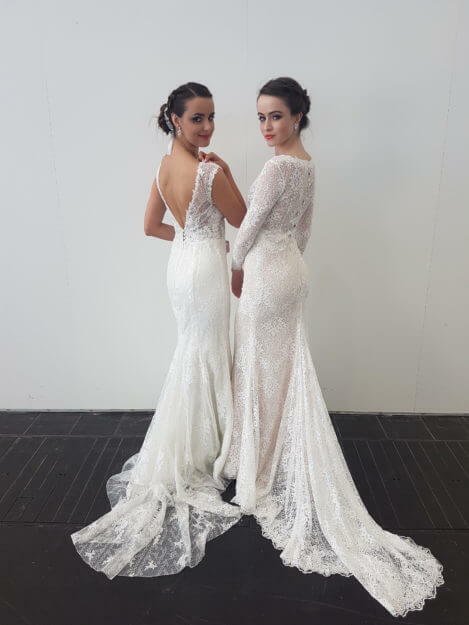 We have a very bussy spring ahead of us ❗️👰🏻 Our models will be a part of the International Wedding fairs and fashion shows in ✈️ Essen, Milan, Paris, Barcelona, Dusseldorf, Menchester & Warsaw. 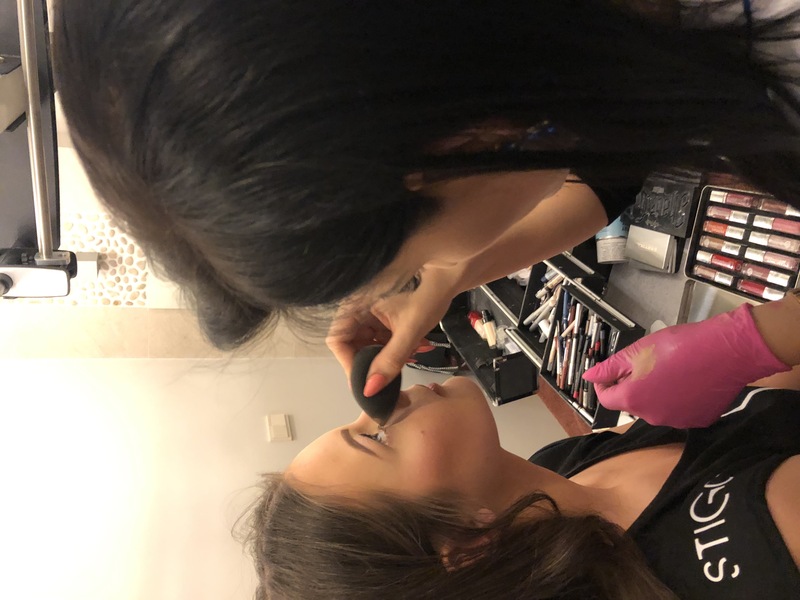 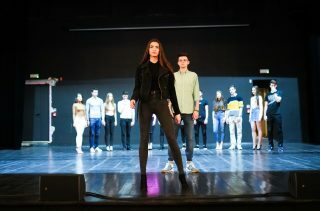 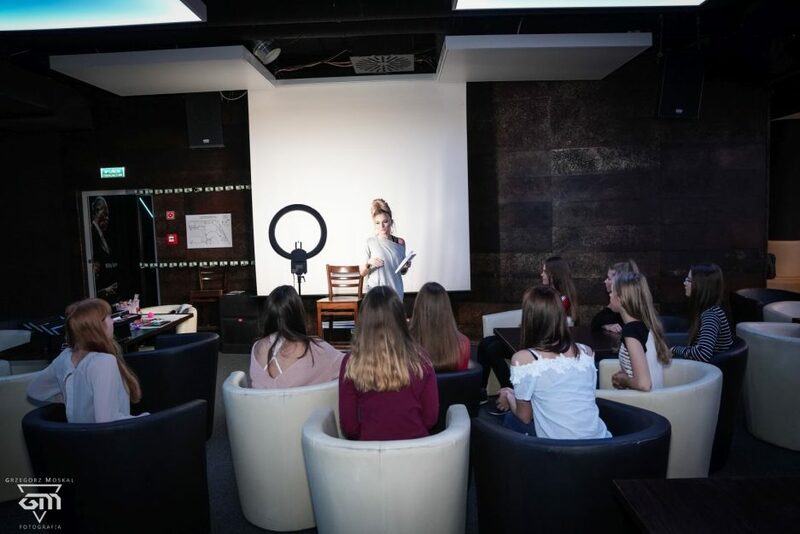 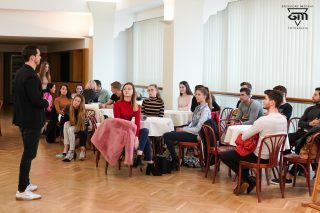 We have some intense practices behind us before the Miss & Mister Beskidów 2019 gala, which will take place on may 24th. 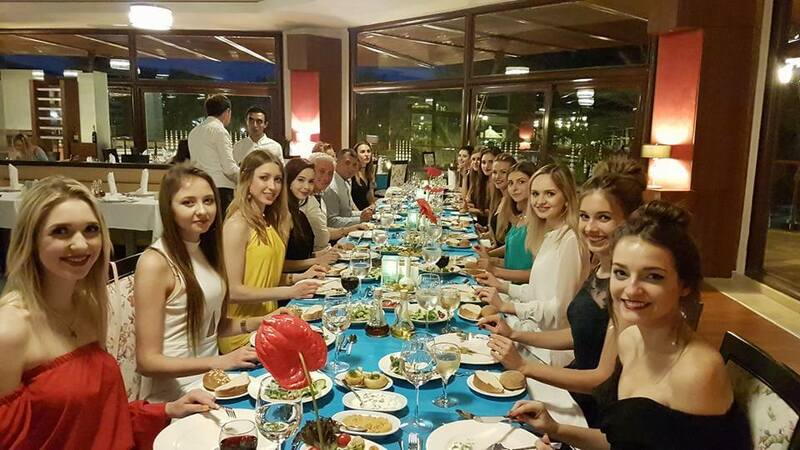 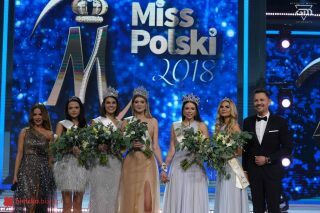 Big thank You to Hotel Żywiecki Medical SPA & Sport for the opportunity to stay and prepare for the finale in this hotel with our Miss Beskidów finalists. 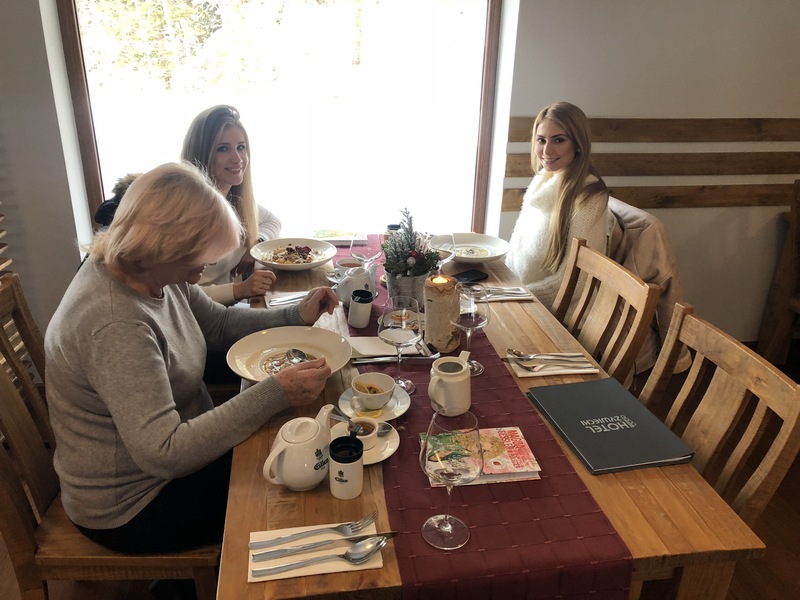 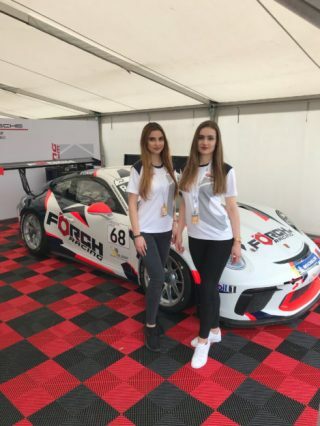 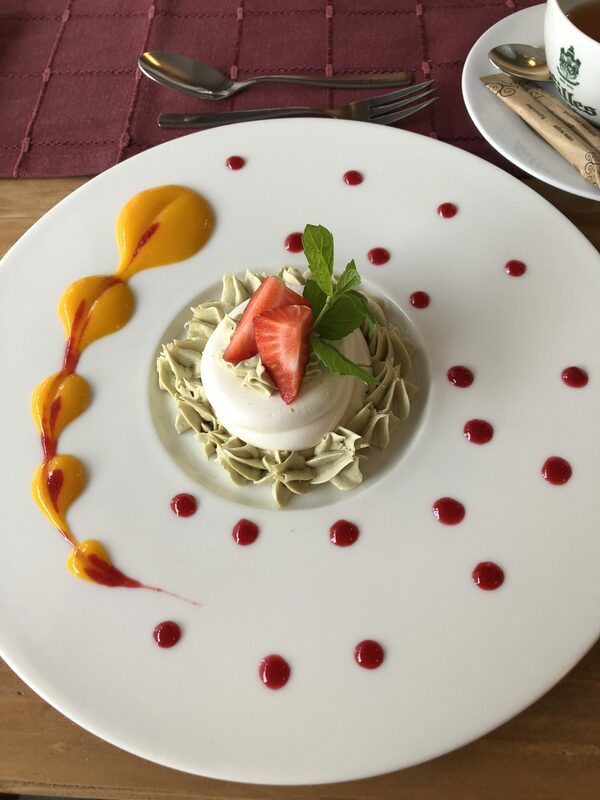 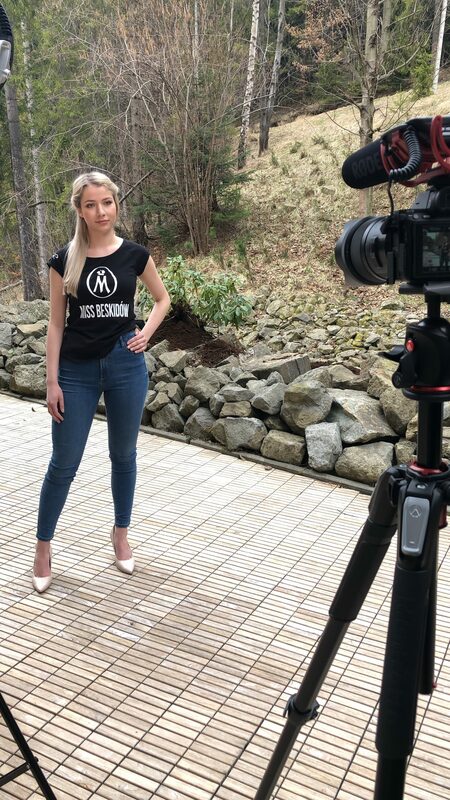 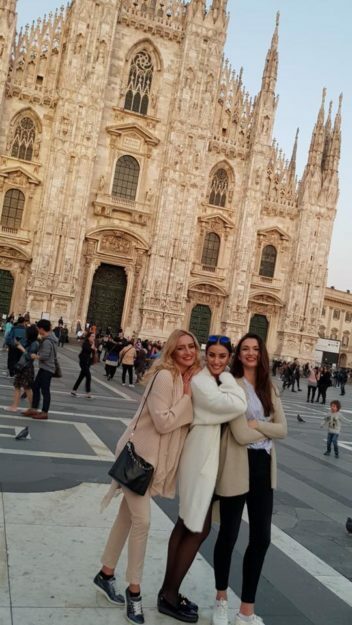 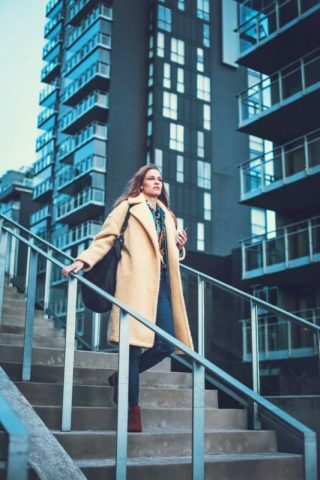 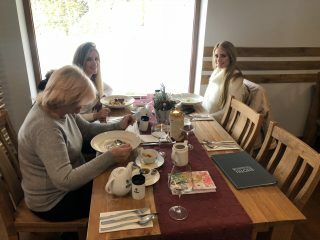 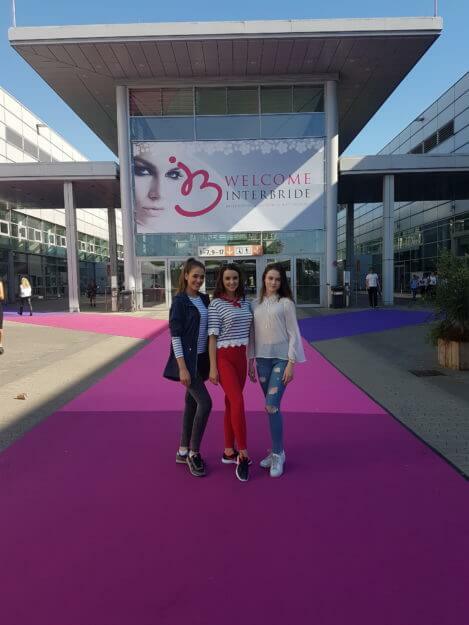 During our stay we had a special guest visit us: Miss Beskidów 2018 & Miss Poland 2018 finalist- Ania Jaromin. 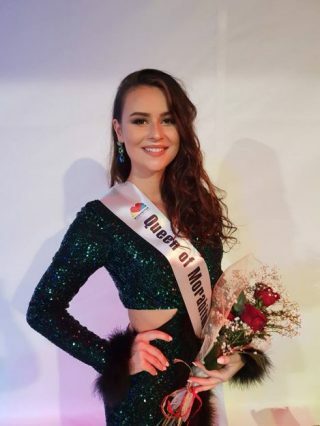 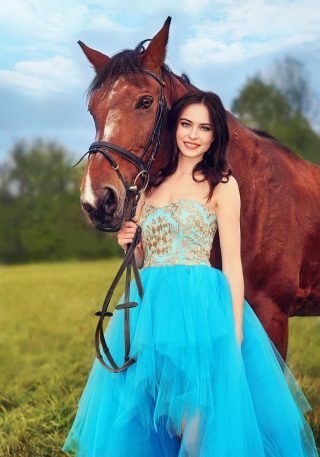 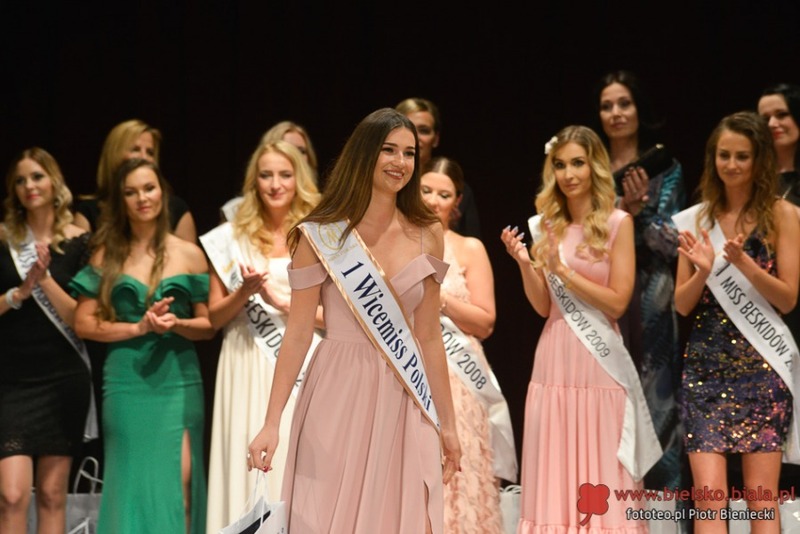 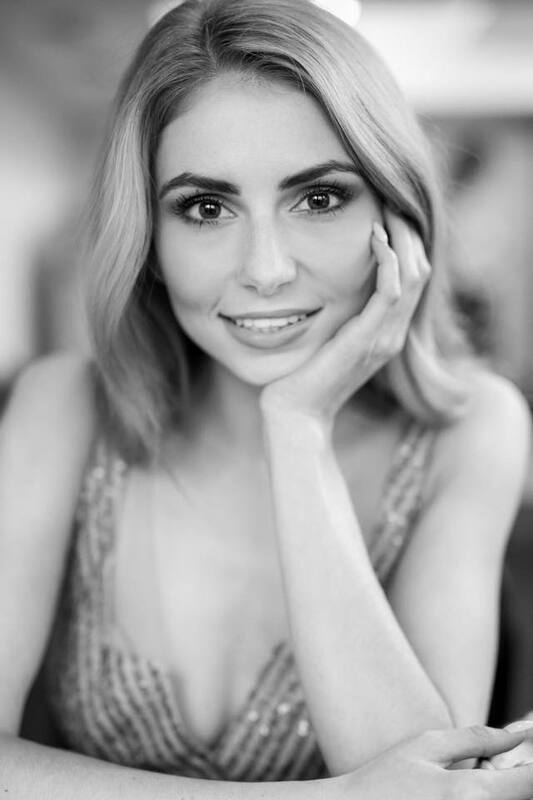 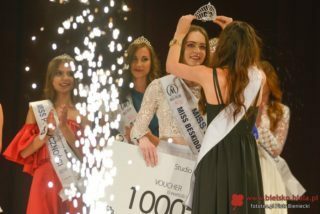 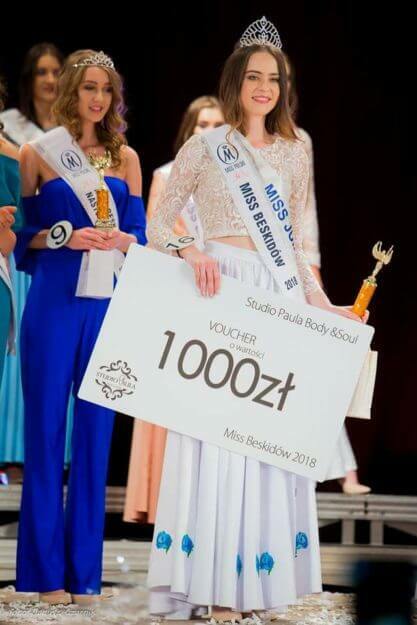 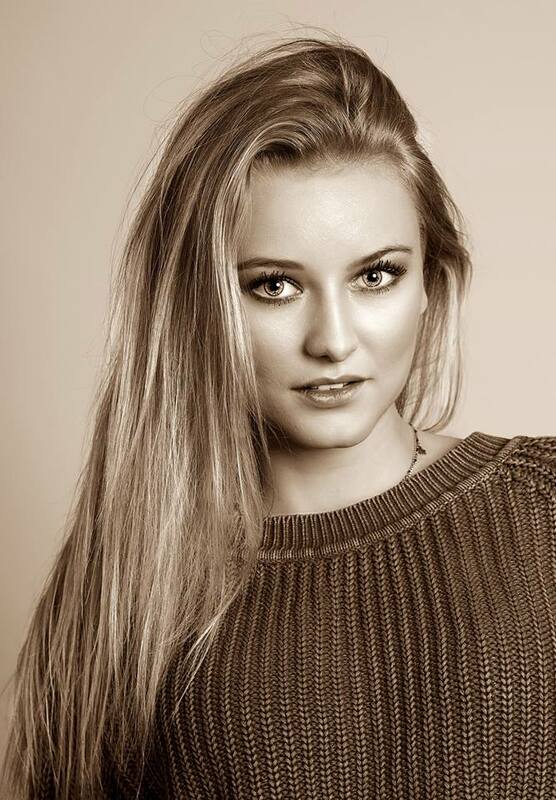 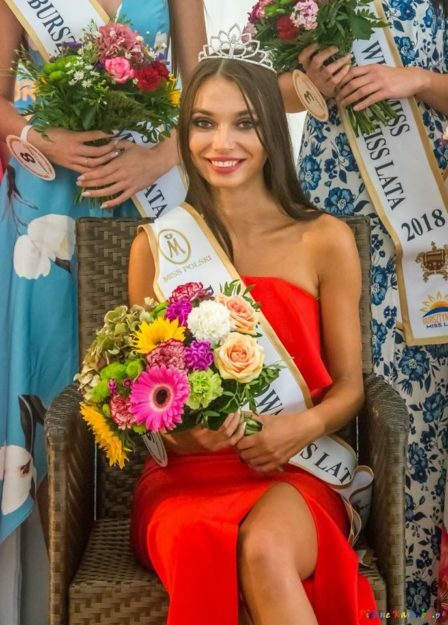 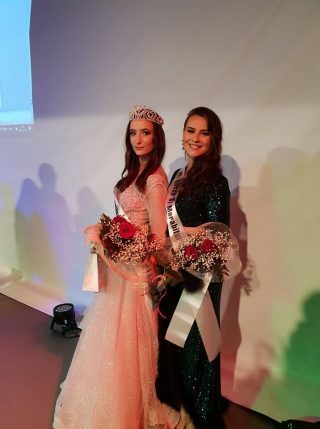 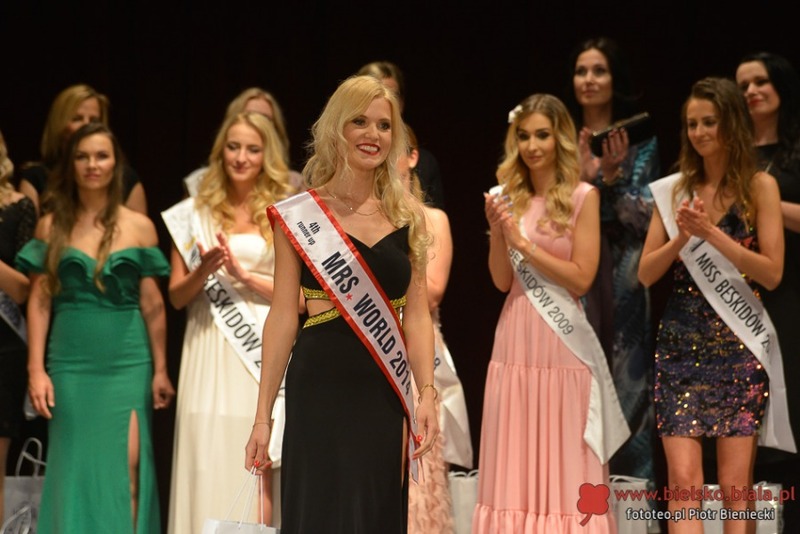 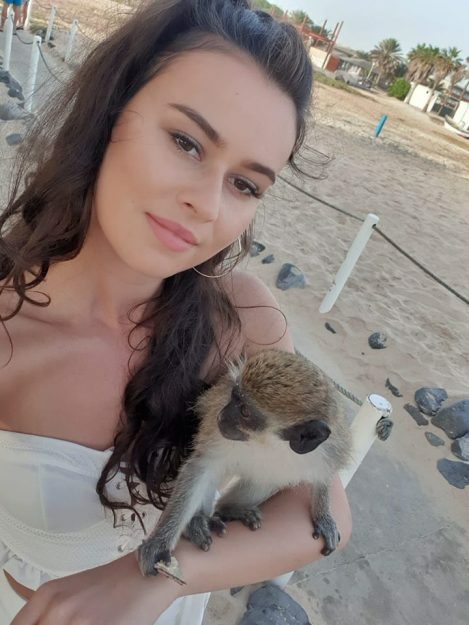 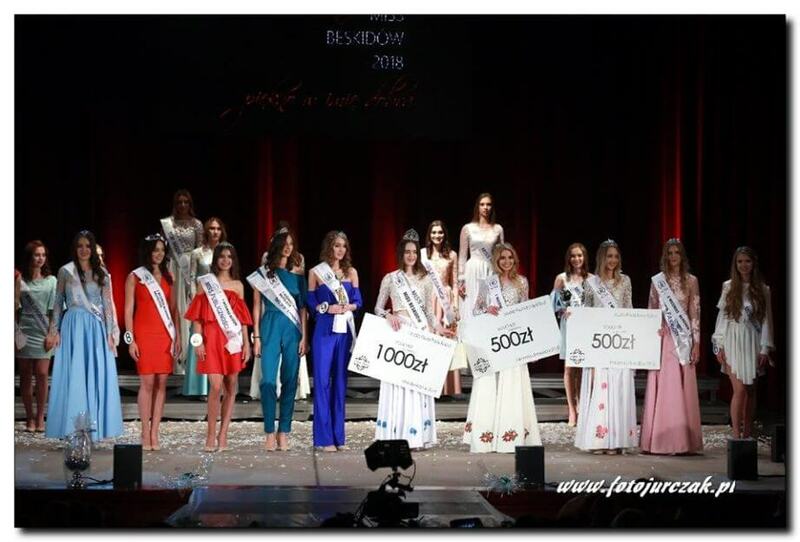 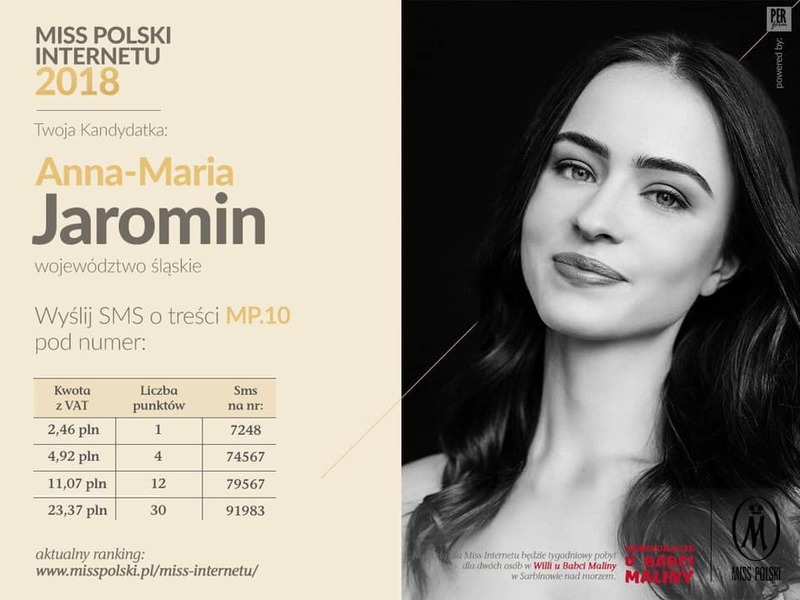 Congratulations to Luizy Szczerbowska ( Miss Beskidów 2018 1st runner up), who qualified to TOP 10 & received the Miss Polski Internautów 2018 title. 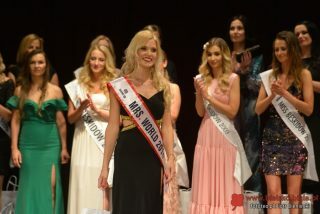 Ania (Miss Beskidów 2018) also looked beautiful. 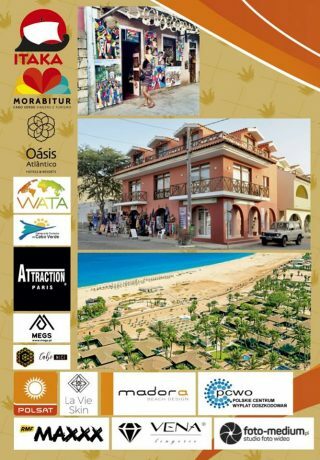 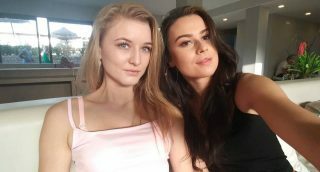 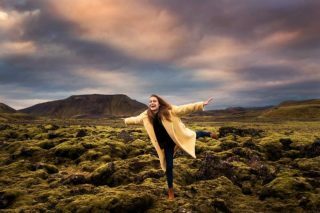 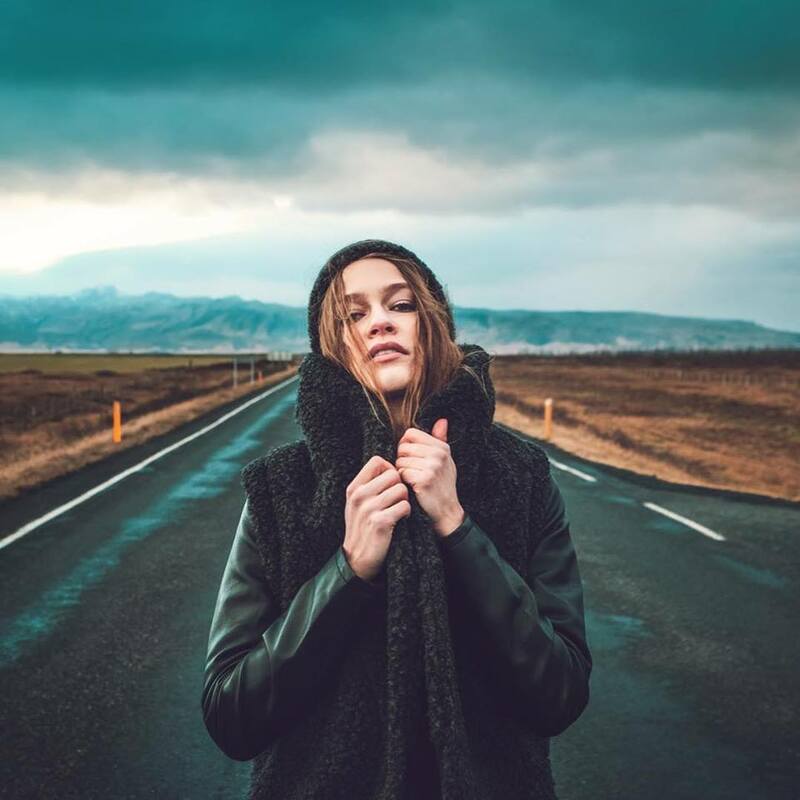 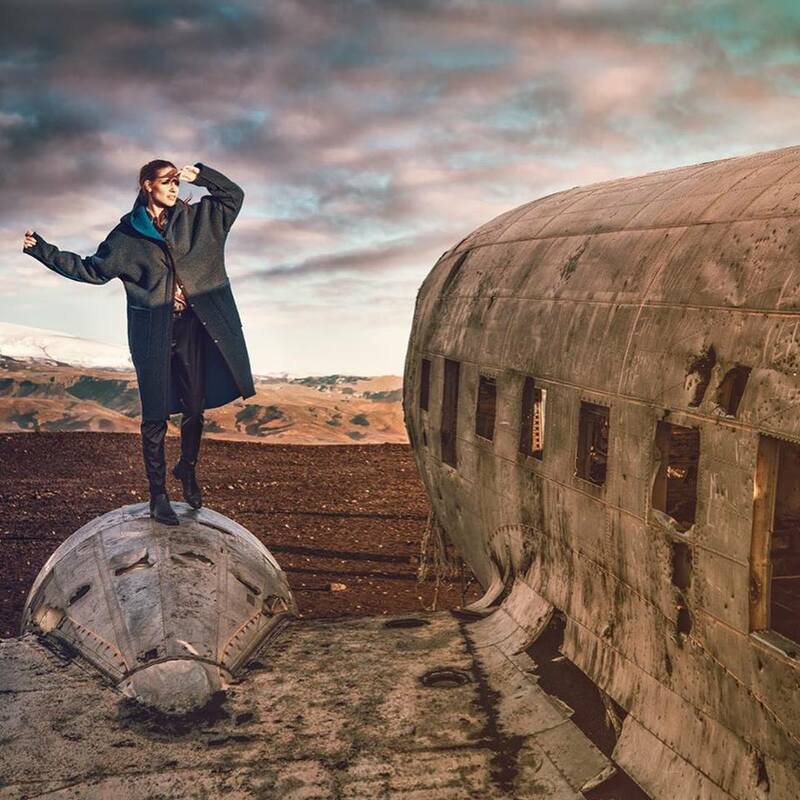 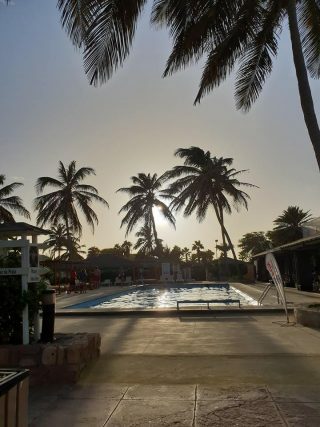 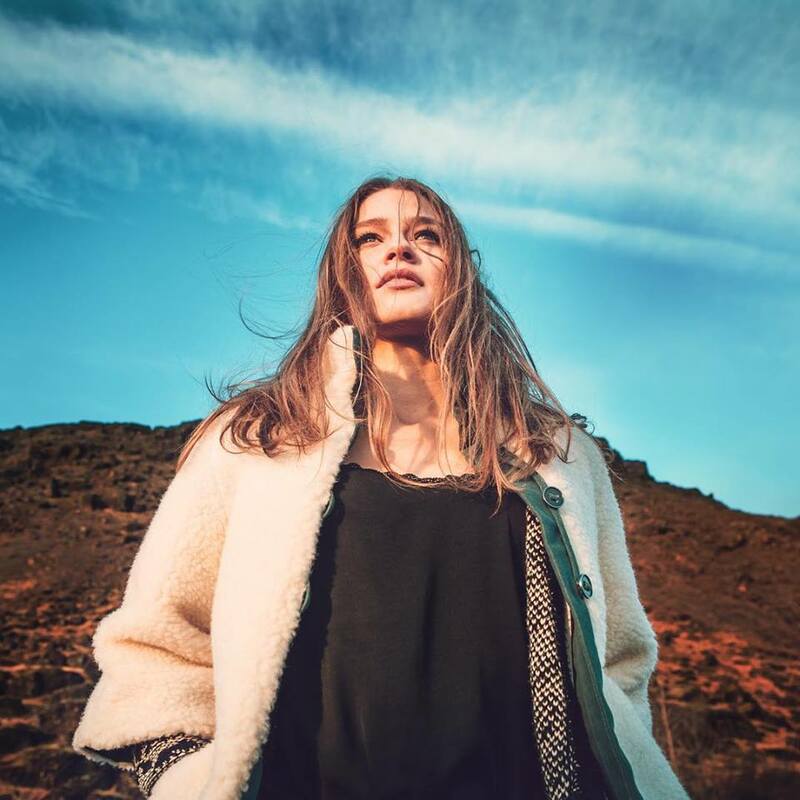 First day in Capo Verde – Gosia Habdas & Klaudia Waleczek. 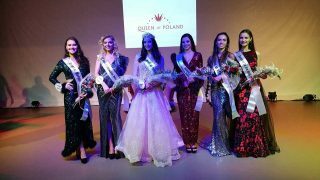 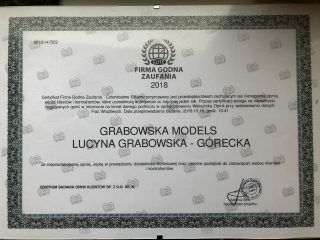 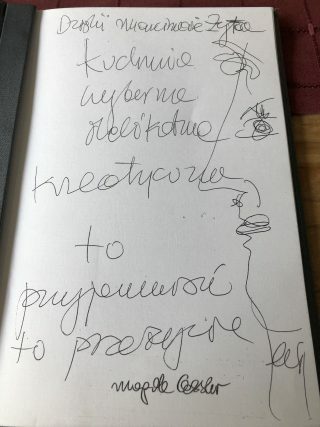 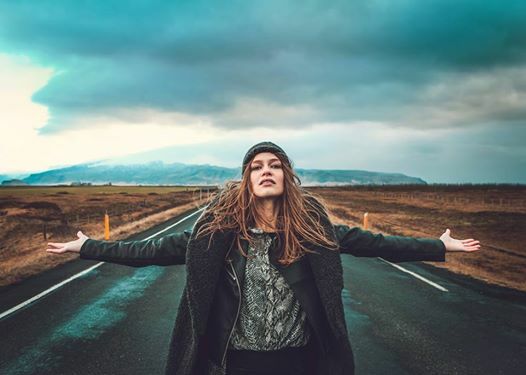 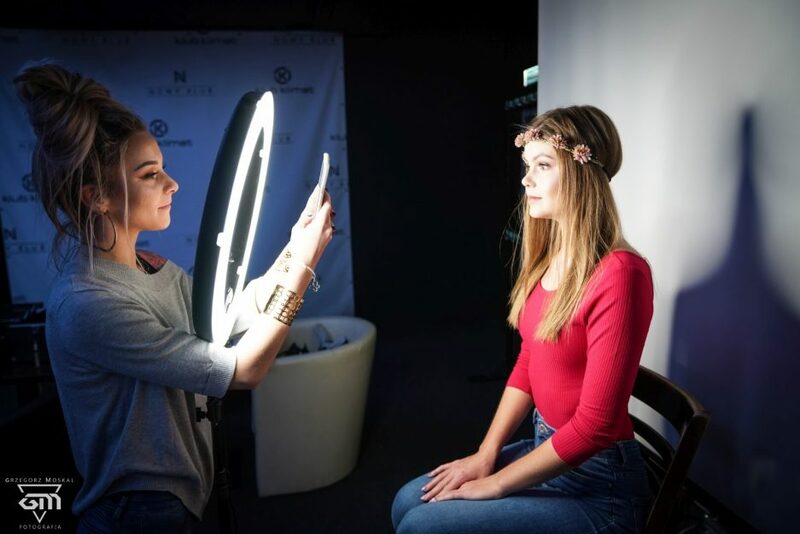 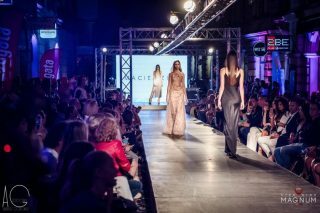 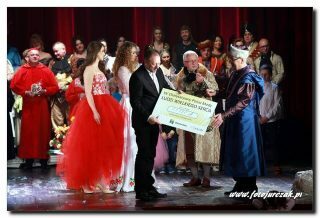 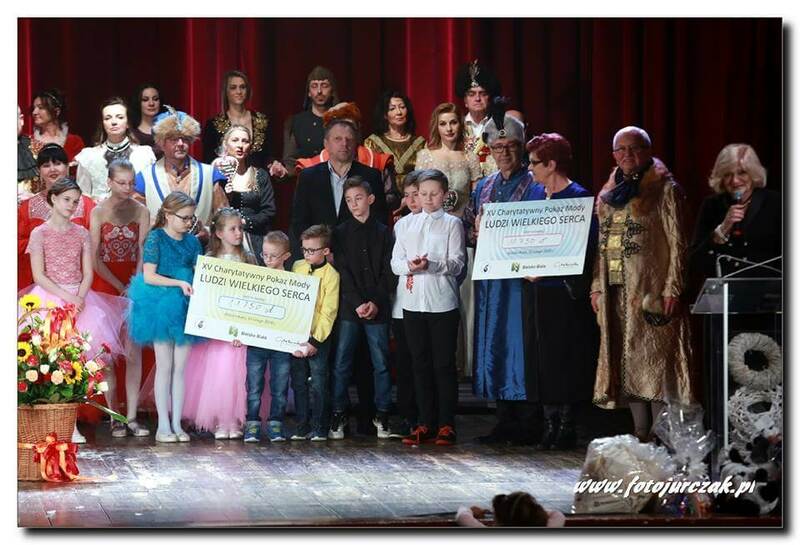 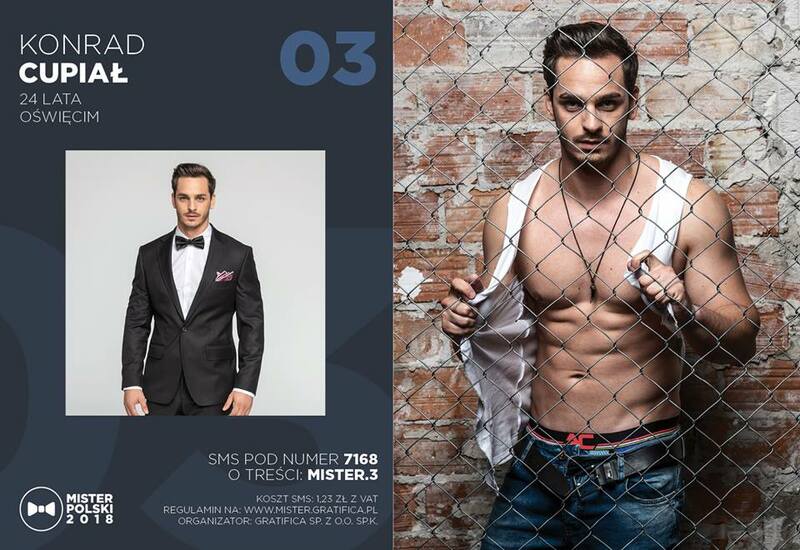 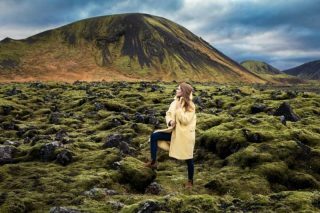 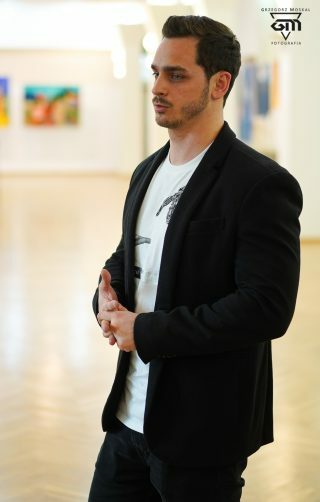 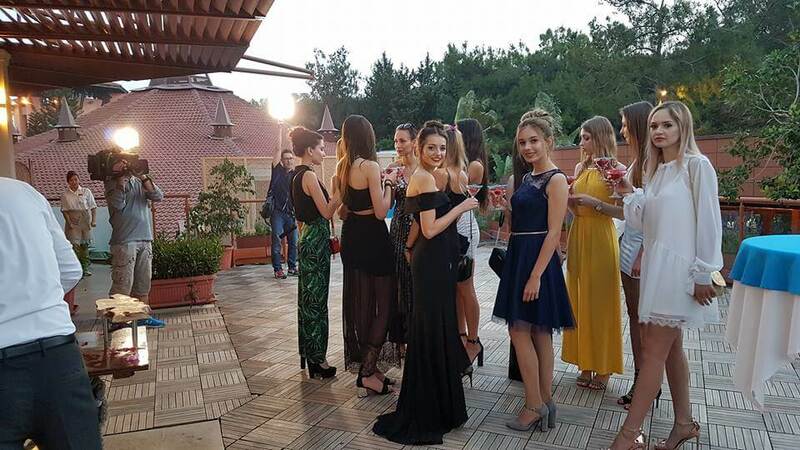 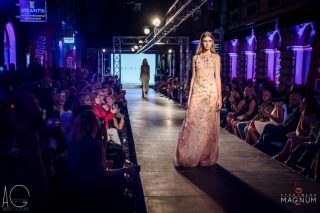 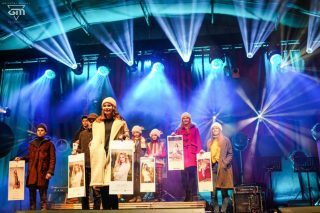 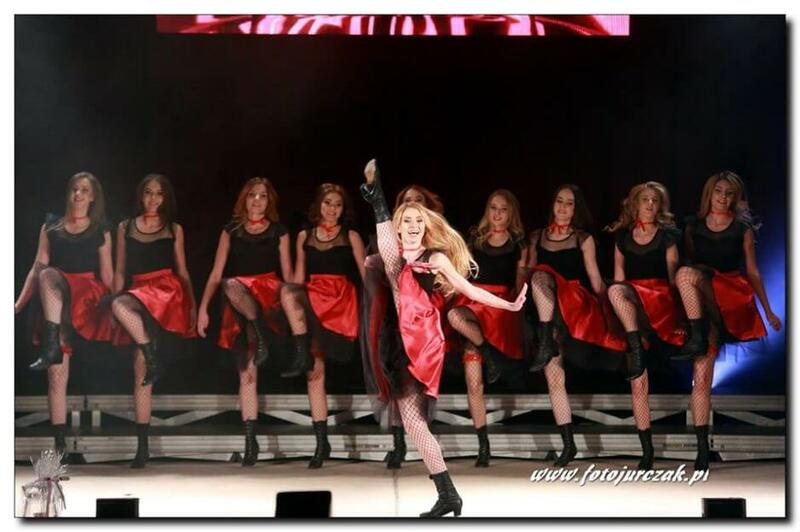 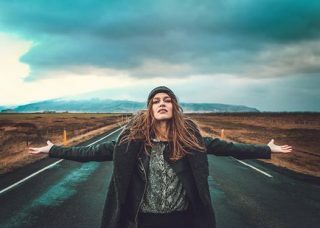 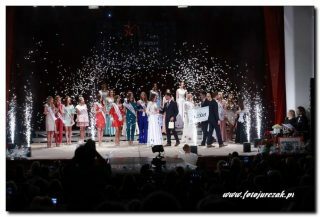 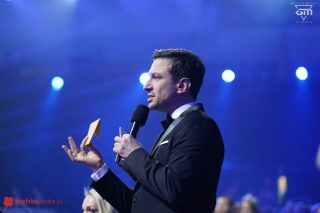 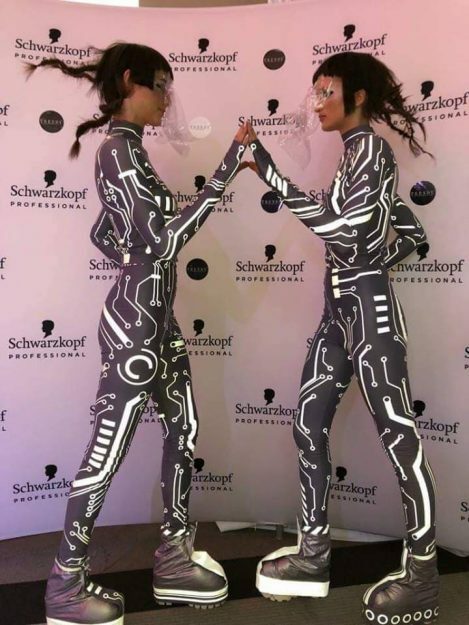 Organised by – Maxima Models, Queen of Poland, Foto Models Poland. 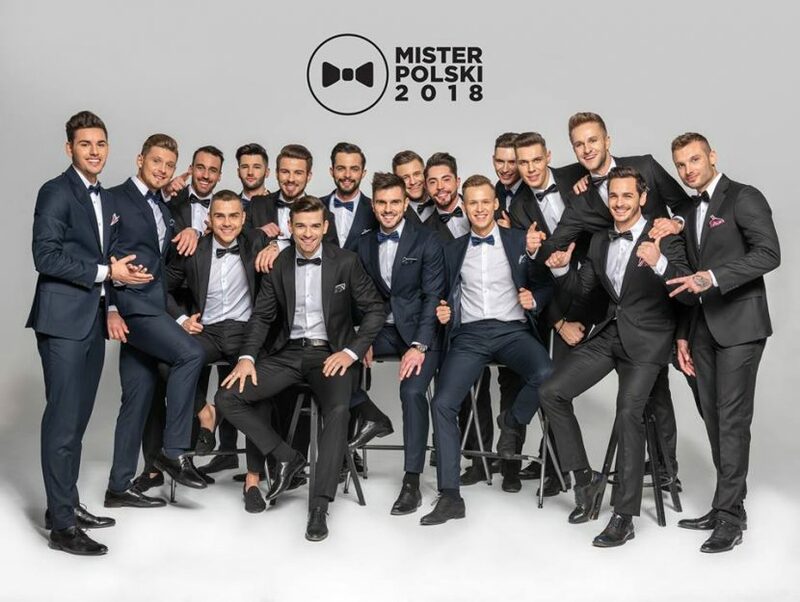 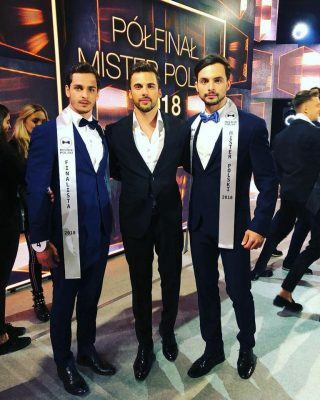 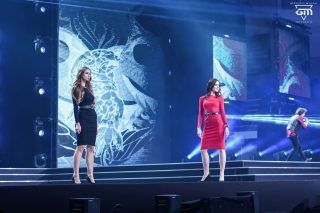 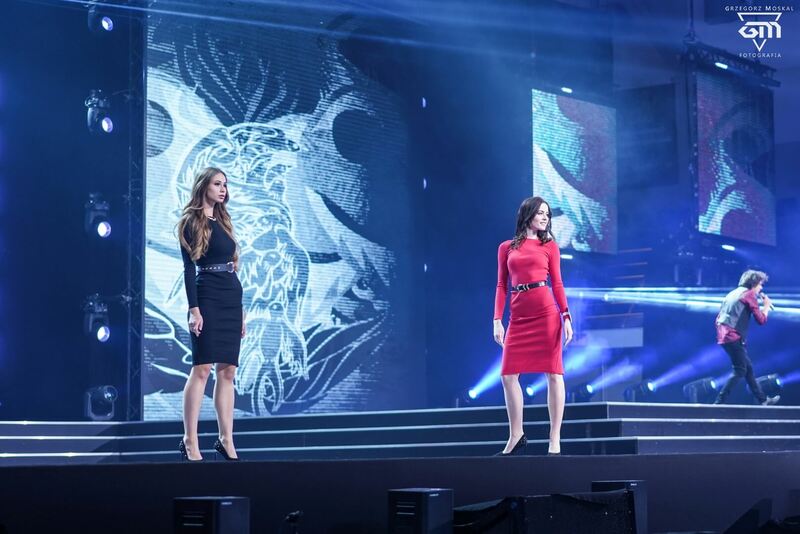 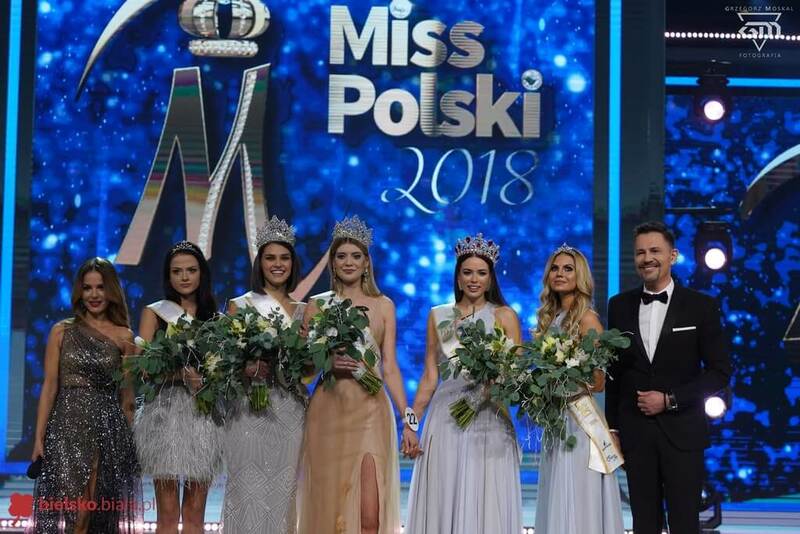 The finale of Miss Poland 2018 will take place on december 9th. 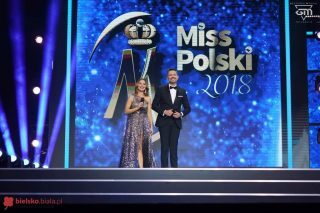 Live broadcast on channel POLSAT at 8.00 p.m. 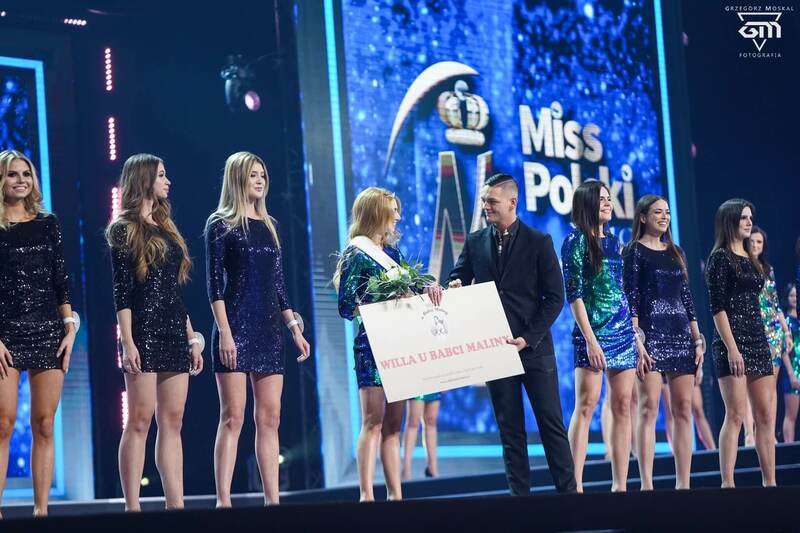 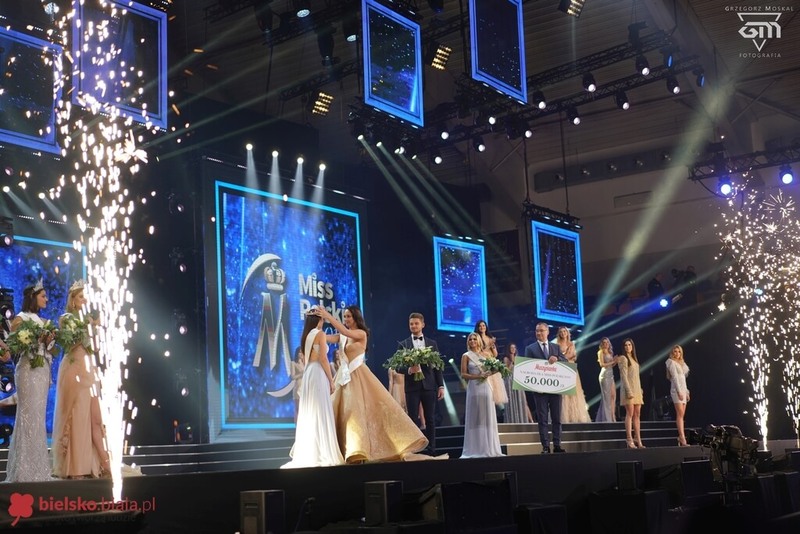 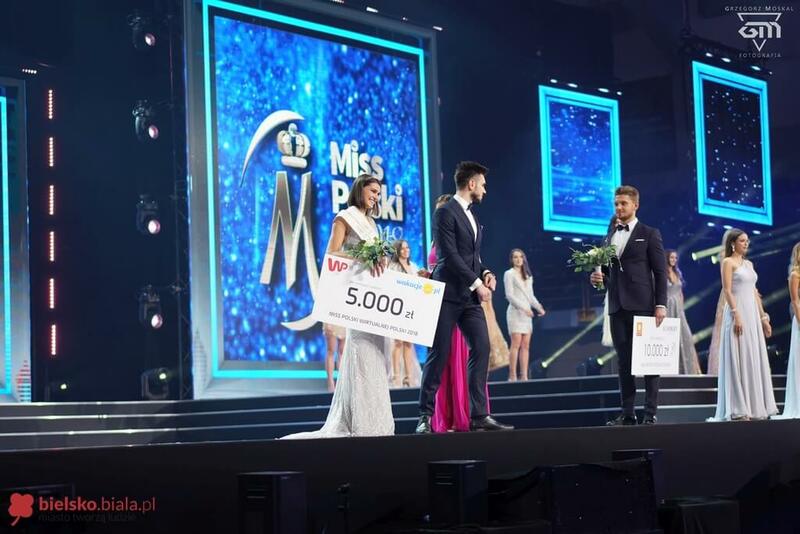 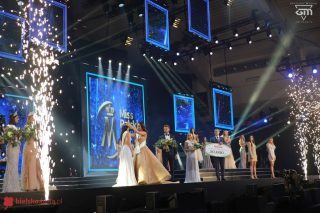 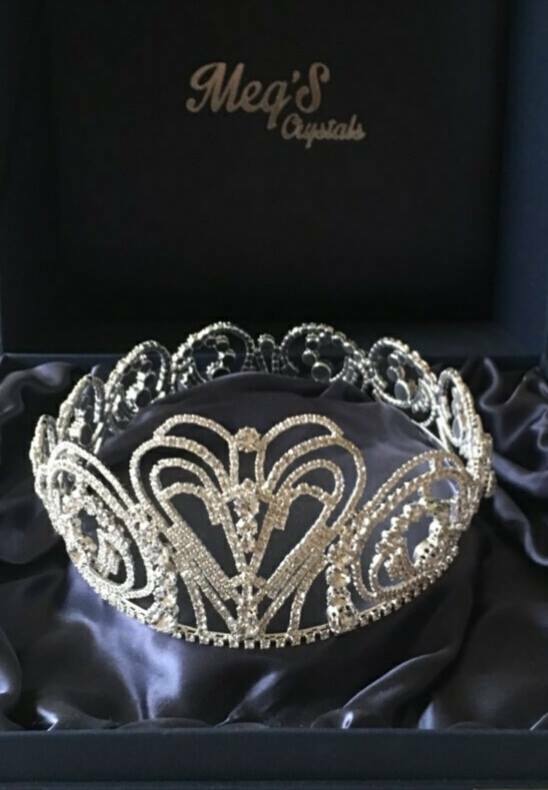 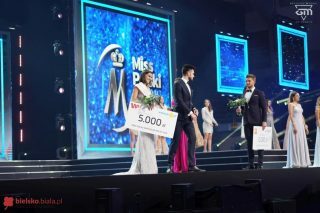 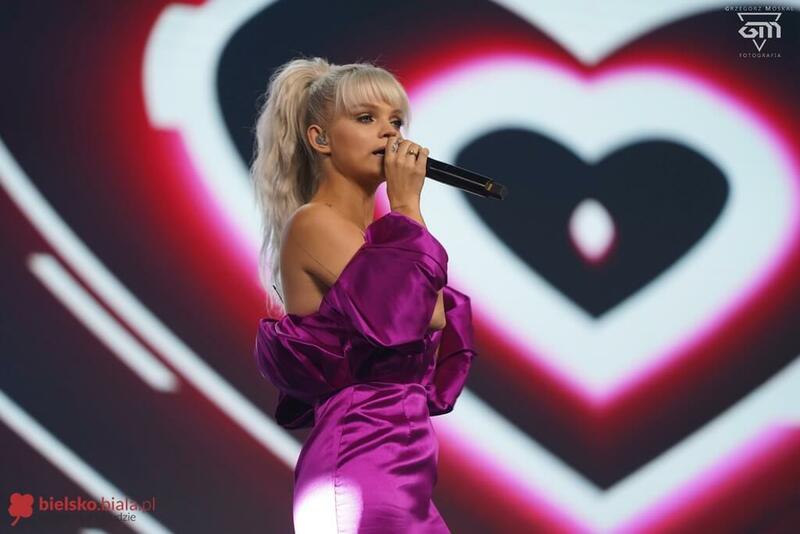 The Miss Poland 2018 finale will take place on december 9th, the finale will be broadcasted LIVE on channel POLSAT at 8.00 p.m.